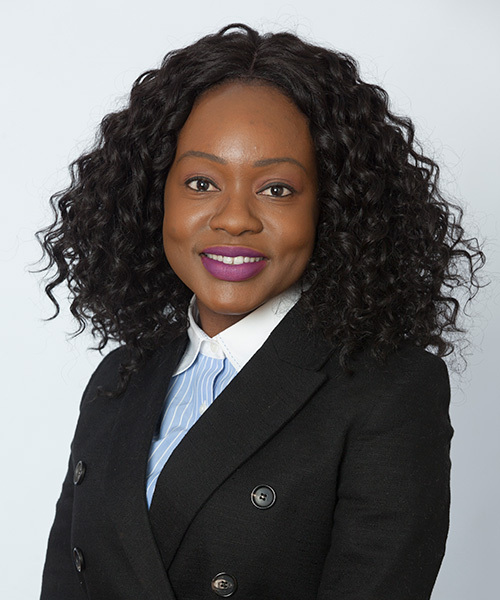 Thandeka graduated from the University of Exeter in 2013 with an LLB Law (Honours) degree and subsequently undertook post-graduate training as a solicitor in London, where she gained extensive knowledge of corporate legal procedure and a strong understanding of international financial regulatory provisions. Merging her interests in law and finance, over the last four years with Imara Fiduciary, she has gained significant experience in the structuring and management of syndicated collateral arrangements in the context of project finance, trade finance and multi-party financing transactions. Thandeka previously worked with the Zimbabwe Stock Exchange Bond Working Party for the re-establishment of the local bond market providing research support.